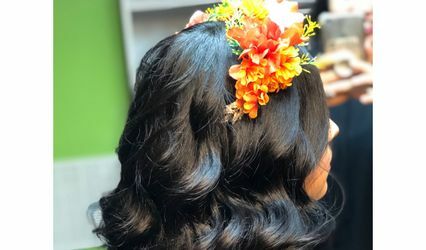 About Evelyn Flores Hair Co.
Evelyn Flores Hair Co. is a professional hair service located in Lanham, Maryland. 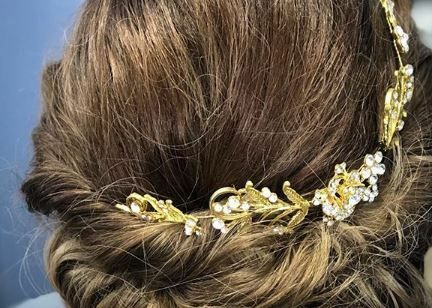 This on-location hair service is owned and operated by Evelyn Flores, a seasoned stylist and certified lash technician who uses her creative eye and vast skill set to provide clients with a beautiful and dependable look. 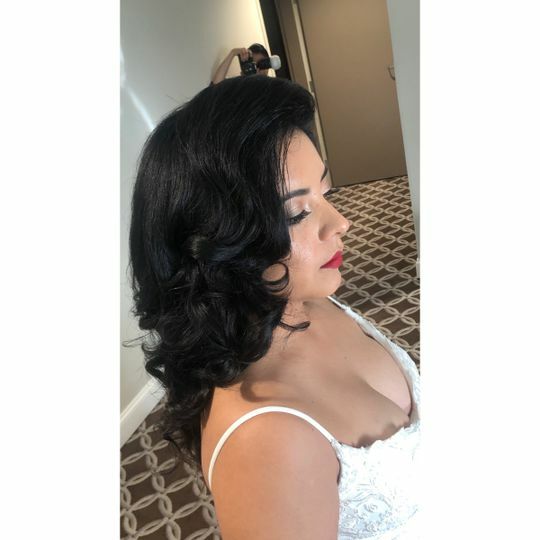 Evelyn Flores Hair Co. is experienced with all hair textures. 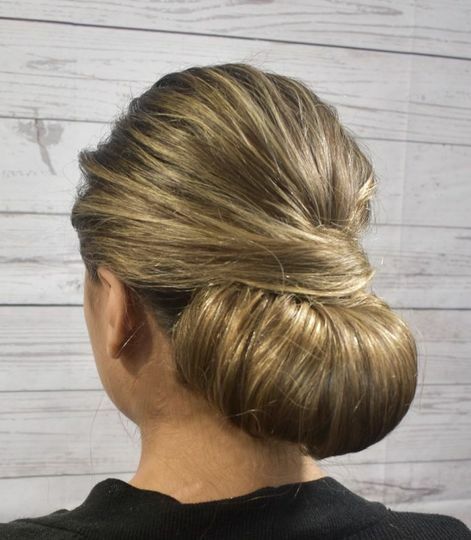 This licensed cosmetologist received training at Paul Mitchell and can do color transformations, haircuts, updos and more. 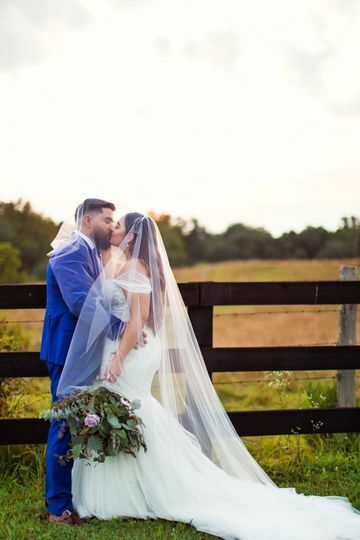 This company offers consultations and trials to ensure all clients are completely satisfied on their big day. 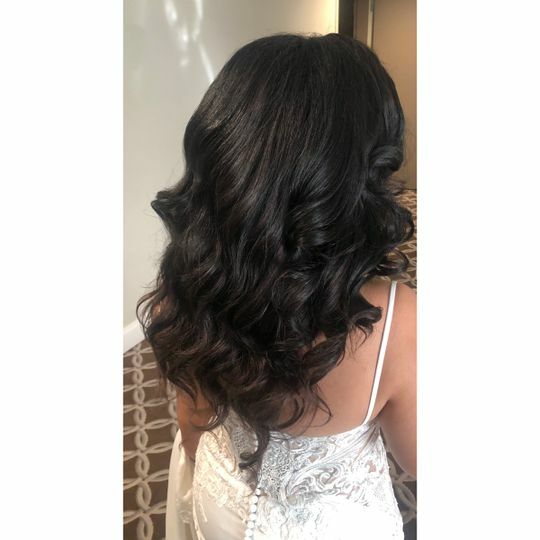 This stylist is knowledgeable in blowouts, extensions, and styling. Bring in a photo of inspiration. 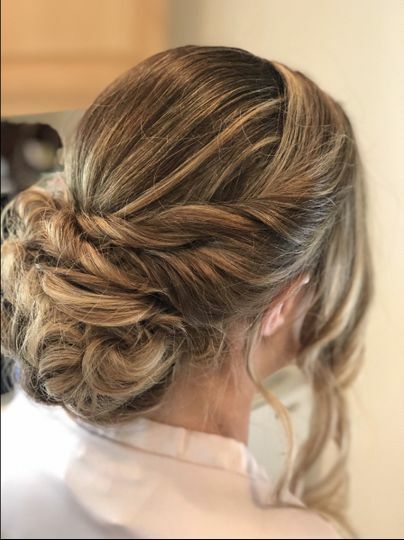 Evelyn possesses the skill set to replicate any braid, wave, updo or whatever your dream wedding look is! 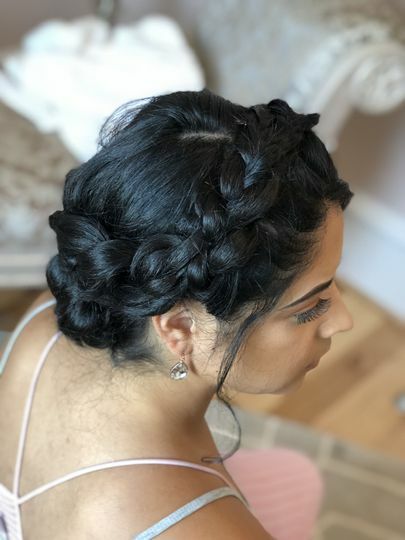 8 Reviews for Evelyn Flores Hair Co.
My experience with Evelyn was amazing! I wanted a big change and she did just that!! She took her time, explained each step and in the process educated me on tips to keep my hair healthy. 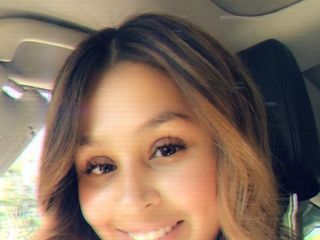 I went blonde and with blonde it requires alot of maintenance and will def be going back to her when its time to re-touch my roots!! Definetely recommend if you want to try a new look or want your hair to be in great hands. Im so in love with my hair!! I’m glad I was able to easy your mind while going blonde. 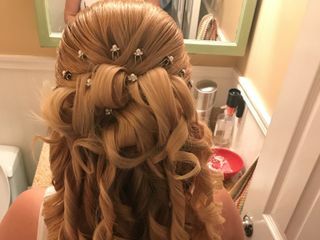 Going blonde is definitely a process and you were a great client to work with! I’m so happy that you love your hair, look forward to seeing you soon. Evelyn was amazing! 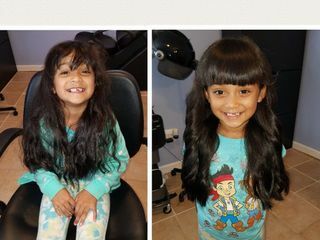 We all loved our hair, she understood exactly what we wanted and was able to finish all 5 of us in a timely manner. HIGHLY recommend. 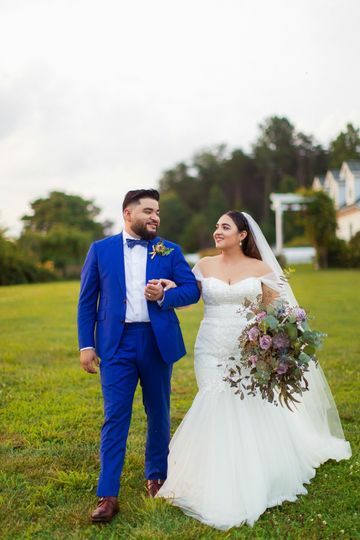 I’m happy I was able to bring your idea to life. Pleasure working with you, hope to see you in my chair soon. Evelyn was great and a professional. 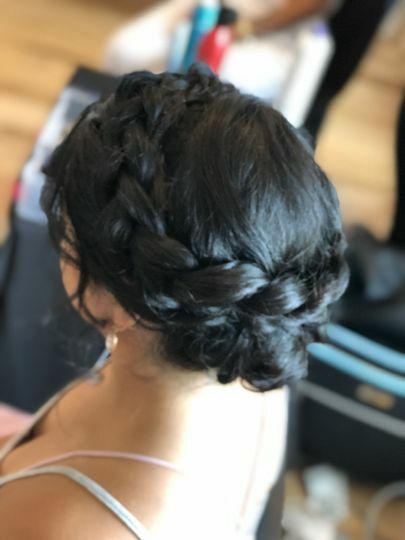 I was a bridesmaid and needed a hair do for the special day. I sent Evelyn a picture of the hair do I needed done and she did it exactly like the picture. She is very knowledgeable and knows what she is doing. She is my new to go hairstylist and I would recommend her. Thank you for your kind words! Wedding are definitely an amazing occasion; and being a bridesmaid is a huge honor. Thank you for trusting me on making your evening that much more spectacular. See you soon!